Boaz shares some small nuggets of a prayer from Rabbi Yechiel Tzvi Lichtenstein. He was a well-known and prestigious rabbi who miraculously came to faith and lived out his life as an impassioned and devoted disciple of Yeshua. Learn about updates on resources, and upcoming seminars. The title of the Master that points to the past as well as the future. The New Testament gives Jesus many different names. He is called the Nazarene, the Beloved Son, the Messiah, the Horn of Salvation, the Righteous One, the Firstborn, Immanuel, and the Word-to name a few. One of the titles that we frequently see is "Son of David." Rabbi Yeshua and the first six disciples in John chapter 1. Take a journey as D. Thomas Lancaster vividly describes the story of how Yeshua called his first disciples. Walk with the Master from the time of his immersion by John and discover new insights into his life in its historical and Jewish context. Difficult Sayings of Yeshua: "Shake off the dust..."
"If anyone will not receive you or listen to your words, shake off the dust from your feet when you leave that house or town." -Matthew 10:14. Some commentators claim that "shaking the dust off one's feet" was something that the ancient Pharisees used to do to express their disassociation with Gentiles. Is there more to this saying that meets the eye? 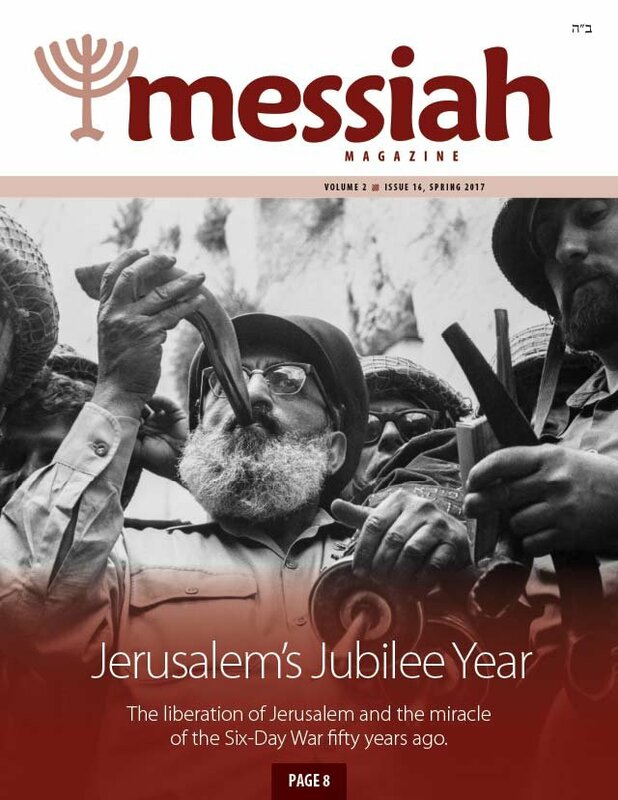 Long before the church was called the church, it consisted of an assembly of Jewish believers who practiced Judaism as part of their devotion to Yeshua of Nazareth. In the days that followed the spiritual outpouring of Shavu'ot, the disciples found themselves shepherding a large community of new disciples in Jerusalem. Learn about their daily customs and how their faith was an essential part of Judaism. Impressions of a 'Lone Soldier' on Yom HaZikkaron, Israel's Memorial Day. Reflections on Israel's independence. This Independence Day, 2014, Israel will celebrate sixty-six years of statehood. Extraordinary, really, that after two thousand years, Jews have come home and live in a reunited Jerusalem. A modern metropolis with a heavenly counterpart. Discover the wonder and beauty of Jerusalem - a city that really makes a deep impression. Jerusalem is a place of meeting. Here in this city heaven meets earth; the past and the present meet with the future. The time between these two festivals is marked by the daily Counting of the Omer-a recollection of our spiritual journey. Our journeys are full of purpose and design. And, like all travelers, we make constant choices to move ahead, stand still, drift, or fall backward. This piece looks into how these fifty days help us excel in being intentional about our spiritual growth. Every year in Israel, Yom HaShoah ("Holocaust Memorial Day") falls a couple of weeks after Passover. It takes place just days before two other nationalistic holidays in Israel, Independence Day and Memorial Day, as if Israel should not have the right to celebrate her statehood without first mourning the loss of her ancestors. This book is about a call to remember and memorialize the Holocaust. In this article, in the section New Testament Backgrounds, Jacob Fronczak challenges the approach we take as believers, of our relationship with Jesus. Do we have to accept Jesus as Lord and actually pledge to obey him in order to be saved? Or can we just accept Jesus as Savior and "be" saved regardless of our intentions to obey? Answering your everyday Messianic questions. 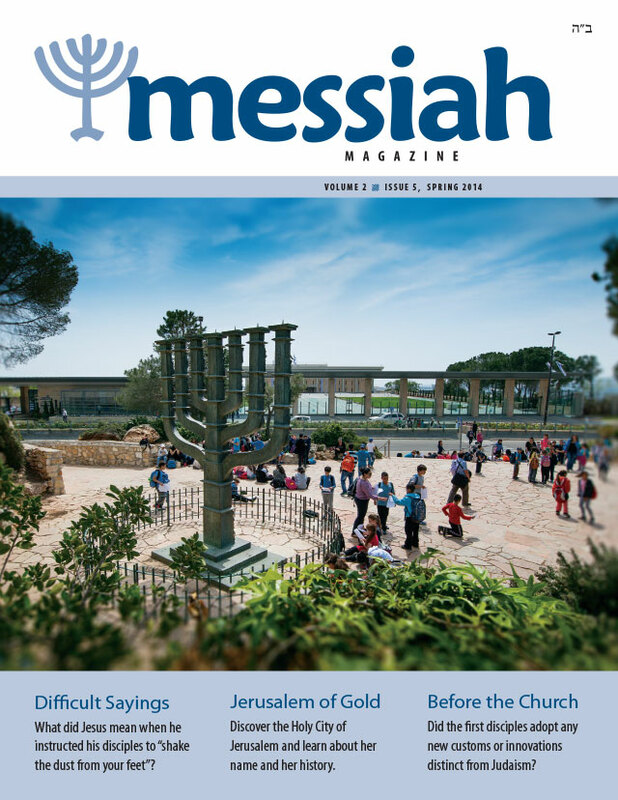 In this issue we answer a question about the 'Upper room', and how so many disciples could fit into it.